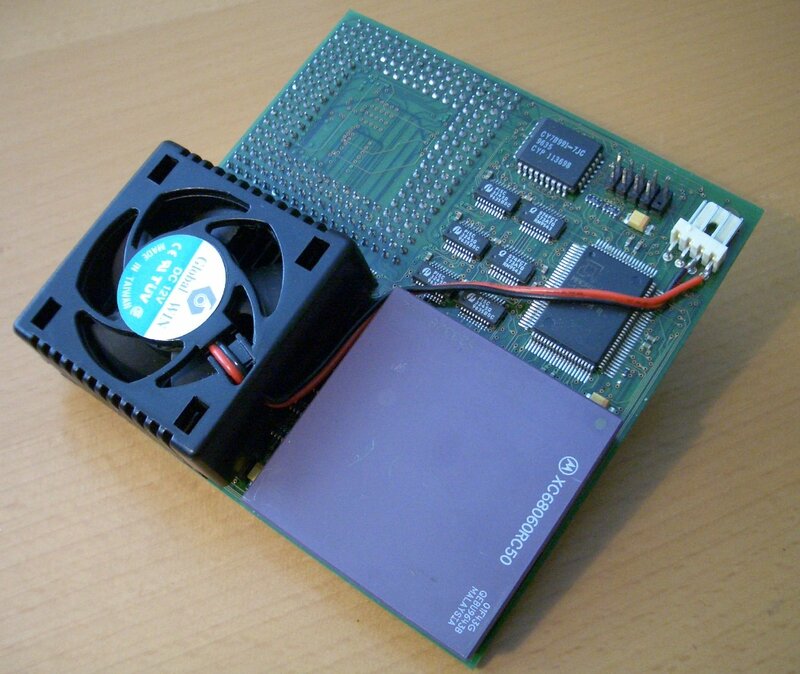 This accelerator is an early prototype of what eventually became the Cyberstorm PPC. Unlike the Cyberstorm PPC which was eventually released, this version was designed to be plugged into the 060 socket of the Cyberstorm Mk-II. 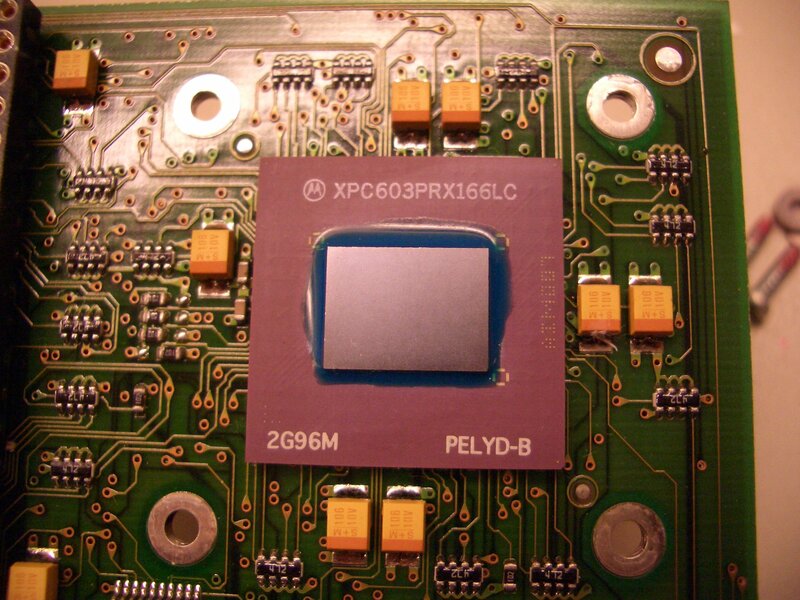 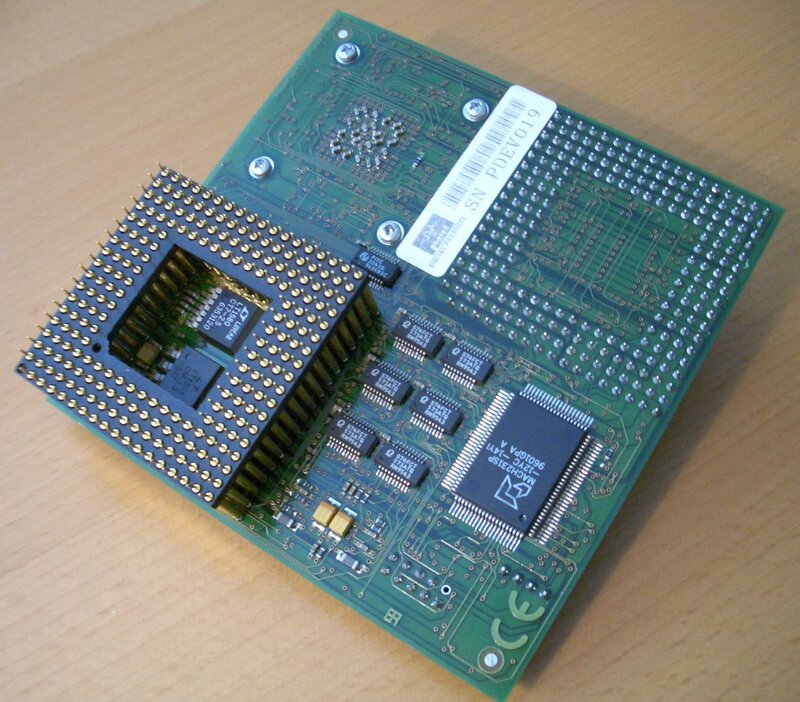 The 060 which was removed from the Cyberstorm Mk-II is then installed onto the PowerPC board, along with an additional PowerPC processor. This device is reported to actually work with WarpOS providing you install it with the "Developer Board" option. 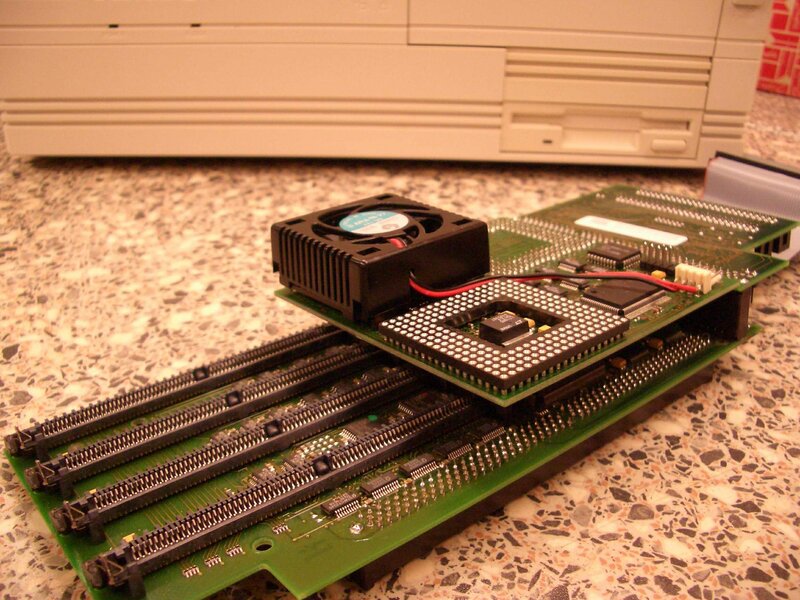 It may also work with PowerUp, but this has not been confirmed.